With all the challenges facing families today, no one has time to become an insurance expert. That's why you need an experienced team who can analyze all the options open to you and suggest the best alternatives for your needs. Our title professionals have attained ALTA Best Practices certification from the independent firm RSM US, LLP, which is ranked 5th in the US by Accounting Today. Awarded through a rigorous 3rd-party audit process, this coveted certification confirms that we meet the preeminent industry standards in providing superior service and expertise to our title and settlement clients. 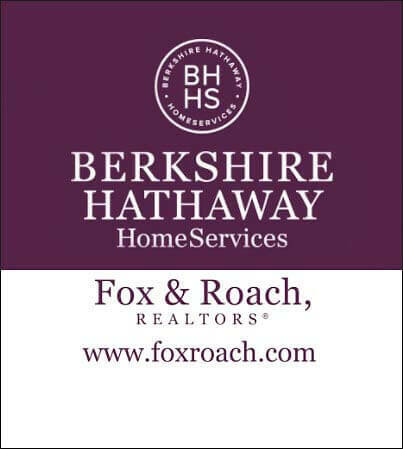 With a unique blend of relocation and real estate experience, Berkshire Hathaway HomeServices Fox & Roach, REALTORS® Relocation Services can help employees feel at home in the Greater Philadelphia Tri-State area. 2-10 Home Warranty provides comprehensive, affordable home warranty coverage and the best service in the industry. 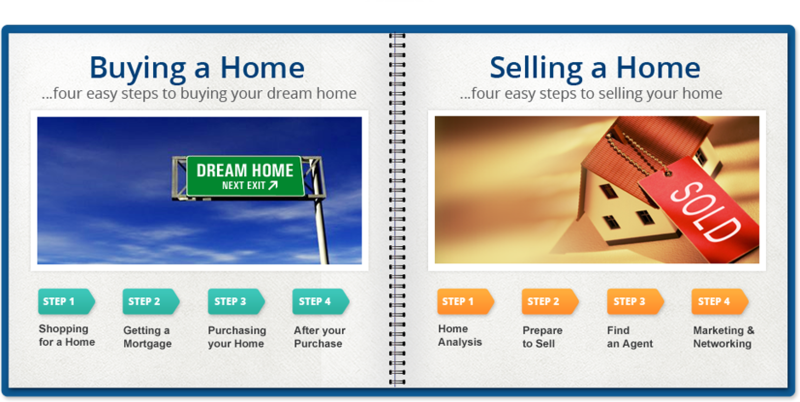 Whether you are buying or selling, you won't want to be without an HSA home warranty.